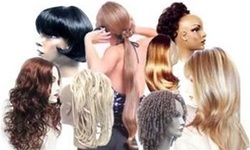 Hairpiece Grab Bag- 15 items- well below wholesale! Clear the Way! 25% off our Nourish Dry Shampoo!